How should archaeologists and other social scientists tackle the big and little questions about change in socionatural systems? Although fieldwork is certainly the place to start, it alone is not enough to answer troublesome “how” or “why” questions. To make sense of what they find in the field, archaeologists build models-possible explanations for the data. This book is about new developments in applying dynamic models for understanding relatively small-scale human systems and the environments they inhabit and alter. 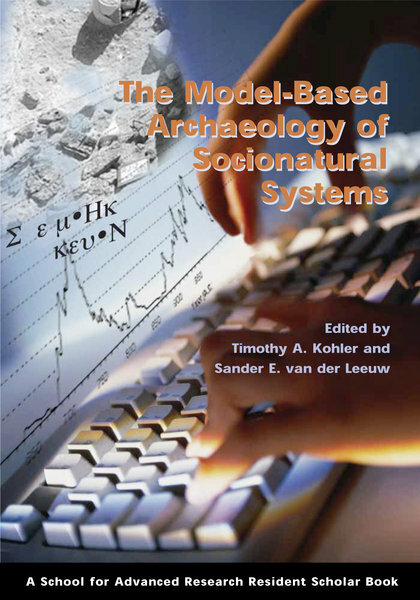 Beginning with a complex systems approach, the authors develop a “model-based archaeology” that uses specific, generally quantitative models providing partial descriptions of socionatural systems of interest that are then examined against those systems. Taken together, the chapters in this volume constitute an argument for a new way of thinking about how archaeology is (and should be) conducted.